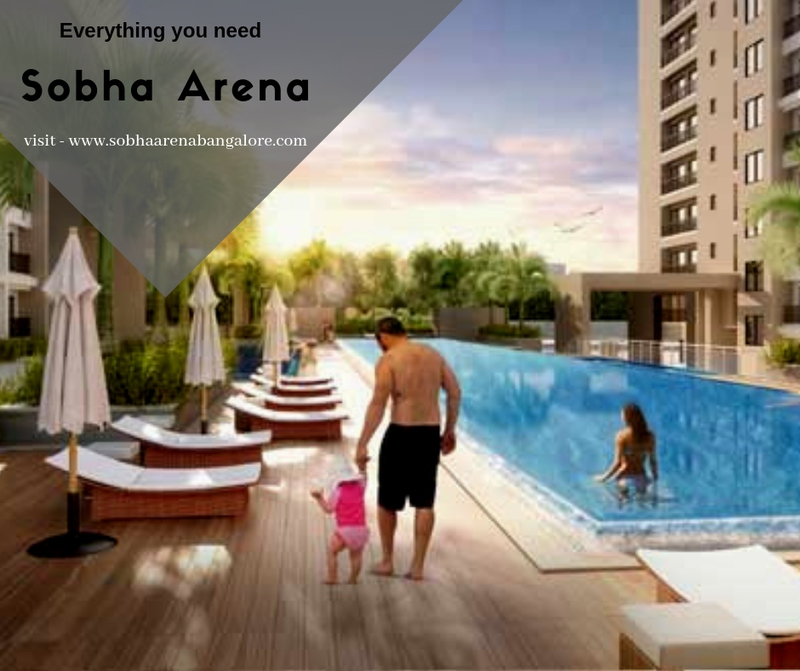 Sobha Arena offers you delightful homes in the form of 2BHK and 3BHK units which have charming interiors and the latest residential facilities. Don’t look anywhere else for an upscale apartment because you can find what you need right here. Spacious, yet tasteful in style, all your needs are catered enabling you to enjoy a peaceful and serene life with your family. 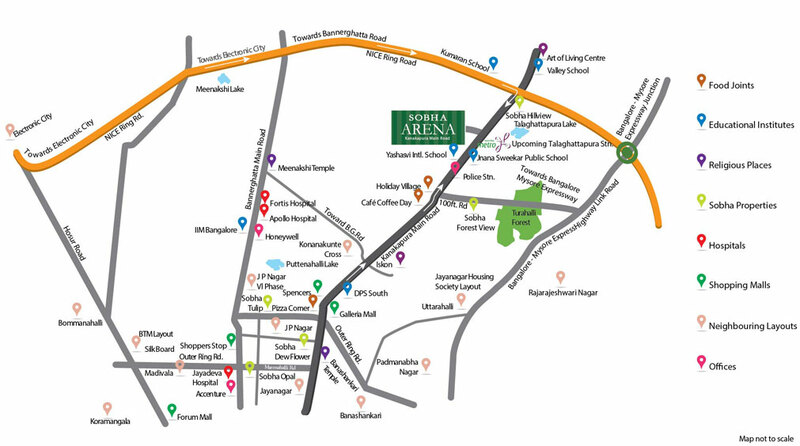 Situated in Kanakapura Road, Banashankari, Bangalore, Karnataka, you can easily reach various places of interest from here. This apartment complex is very trendy in its interior styling and layout. There are lots of space and of course, plenty of modern utilities. The interior design matches the kind of lifestyle that people want to enjoy today. Large rooms, plenty of storage area, modular kitchen, wide balconies, modern wiring, lovely flooring, and premium paint make the interiors amazing. Sobha Arena Bangalore interior ambiance is very cozy, enabling you to enjoy a wonderful lifestyle where everything adds to your ease and comfort. The interior styling gives you the feeling of living a grand five-star hotel, where you can enjoy the latest luxuries and pleasures. The lovely garden surroundings are simply fabulous. You can walk or jog here to keep fit and healthy. One of the many things that you miss in cramped city apartments is some greenery. Here you can enjoy plenty of it and it adds a new dimension to your everyday life. Get up in the morning and look out from the windows or balconies to see these gardens. Sobha Arena Kanakapura Road is a wonderful sight. Various recreational facilities are provided here itself so that you don’t have to travel far for such needs. No need to travel far to enjoy such facilities. Since various clubhouse benefits are offered here, your lifestyle here is anything but mundane. You can enjoy excitement every day, taking in a wonderful and happy life that keep you alive and active. 24 hours power backup, three-tier security, maintenance by skilled staff and much more. 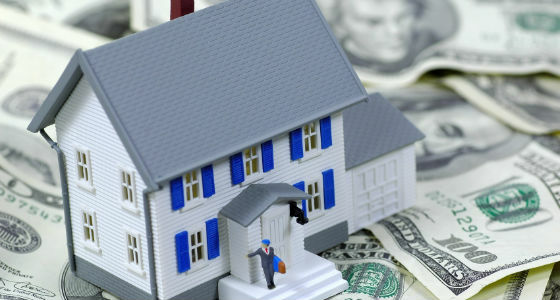 There are so many lifestyle benefits that you can enjoy by making an investment here. The modernity both on the inside and outside adds comfort to your life. You can enjoy not just advanced living facilities but also a healthy living environment, which is very important today. The sports facilities offered in Sobha Arena are fantastic giving you the opportunity to indulge in activities that keep you energetic. Come and make an investment here to enjoy a grand lifestyle. Nowhere else can you see such fabulous lifestyle benefits as can be found here? Buy now so that you can enjoy owning a property whose value will only rise in the years to come. An initiative by Sobha developers, the township offers spacious and well-ventilated homes in natural surroundings. Sobha Developers is a well-known name in the real estate industry offering you hi-tech and sophisticated properties that are a class apart. You can enjoy a fabulous and modern lifestyle by purchasing a Sobha Arena. Their homes feature modern faculties, a lot of space and new living concepts, which takes life to a higher plane of existence. Mundane tasks are easier and all your needs are catered within their residential complex, thus giving all that is needed for a comfortable life. They have also made a foray into developing commercial properties, giving unique and stylish structures that offer the best space and facilities for running business activities. When you get a property from Sobha, it is worth the money invested as you get to enjoy the latest features, so far not seen in the market. As you can see, by making an investment here, you get to enjoy prime comforts and luxuries. Buy now to enjoy the benefit of low prices. Located at Kanakpura Main Road, South Bangalore.